Your air conditioner should last for about 15 years with proper care and maintenance. Neglecting your air conditioning unit could cut its lifetime in half. And we all know that air conditioners tend to break on the days we need it most. 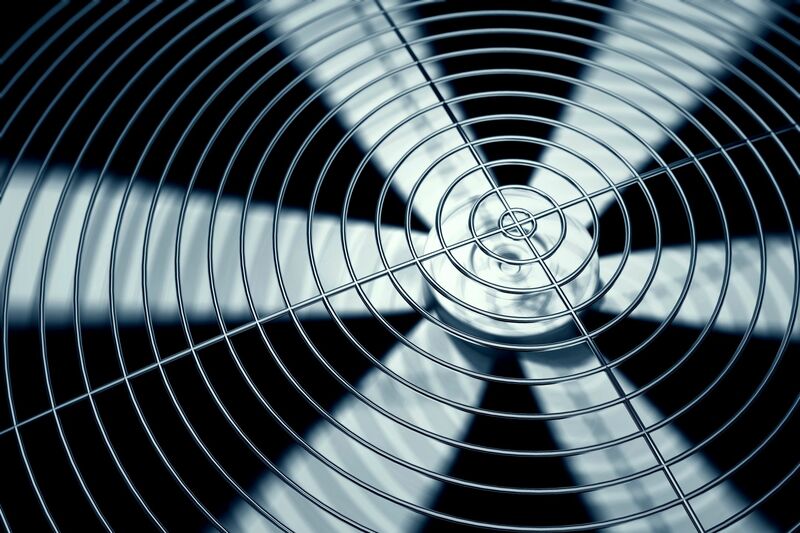 To avoid emergency air conditioner repair, make sure you’re not doing these three things. Already did them and need AC repairs now? Contact us here! Overworked air conditioners will inevitably break. The best thing to prevent this from happening is not to run it at full blast 24/7. When you’re not home, take the time to give your air conditioner a break. You can even program most air conditioners so they automatically run less during times you’re usually away—like during the week when you’re at work and the kids are at school. Closing the blinds during the day will also help keep your home cool. When you are home, try not to constantly change the temperature. This forces the unit to work much harder to get down to the lower temperatures. The harder it has to work, the more likely you’ll have to deal with an air conditioner repair in the future. Maybe changing the air conditioner filter isn’t the first thing on your to-do list, but it is an important task to remember. The filter keeps out particles, and over time, these particles build up, eventually clogging the filter. Unless it’s replaced with a new, clean filter, the air conditioner will have to work harder to pull air through the filter. Not only does this put unnecessary strain on the unit, but it will also lead to higher energy bills. In extreme cases, the motor will burn out, and you’ll be left with hefty air conditioner repair costs. Smaller problems that are left untreated will eventually lead to bigger issues, which is why it’s important to take care of air conditioner repair needs as they arise. Even if you don’t suspect a problem, professionals recommend getting your air conditioner serviced once a year to ensure it’s running smoothly. An annual tune-up includes cleaning the condenser coils, checking the coolant levels, inspecting the compressor and motor, calibrating the thermostat, replacing the air filter if needed, and ensuring the unit is functioning properly. Yearly servicing will save you money in the long run by reducing air conditioner repair costs. At Ernst Heating & Cooling, we offer Madison County residents the added benefit of an annual service plan, which includes priority scheduling, discounts on repairs, yearly tune-ups, and dependable service. Need AC Repairs? Call Ernst! If you’ve done one of these three things, we’ll probably be seeing you soon. Your best advice is to take care of your air conditioner and pay attention to the signs it’s giving you. Ernst Heating & Cooling will take care of all your air conditioner repair and maintenance needs, so you can enjoy a cool and comfortable home. Contact us today!